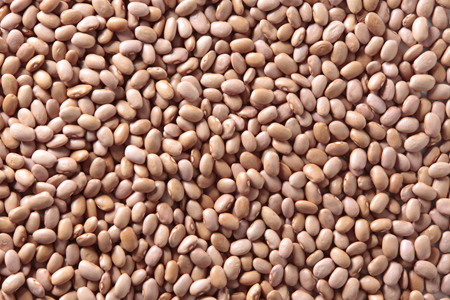 Dry beans are annual legumes grown for their seeds. 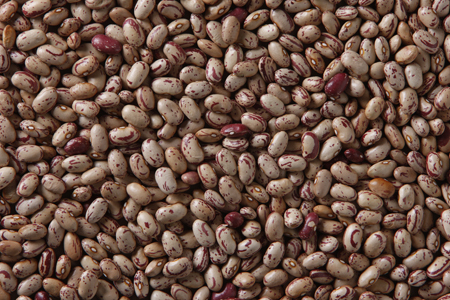 There are many varieties of dry beans, including white (with sira, chali, sugar, dermason, navy, horoz, great northern, and alubia varieties), kidney (including dark and light speckled/pinto beans), black and faba beans. 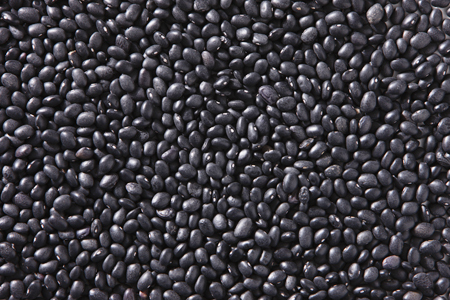 Many varieties of beans consumed today were originally grown in the new world and brought back by European explorers beginning with Christopher Columbus. 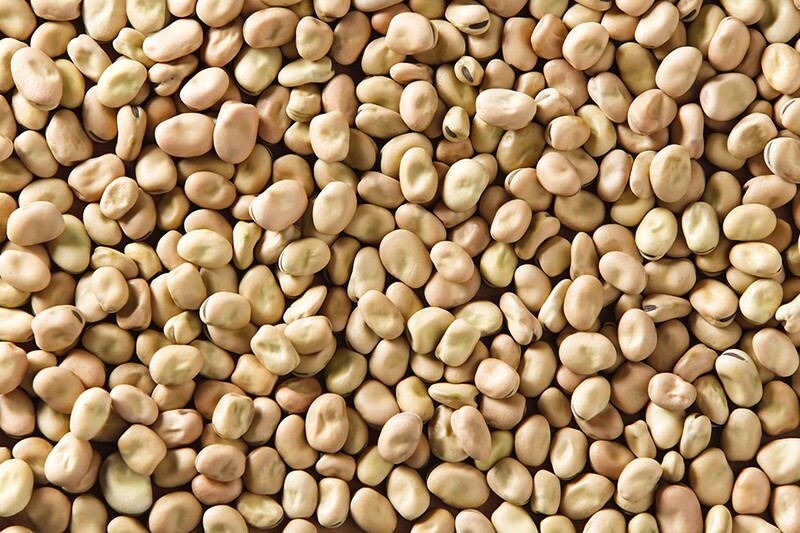 Other varieties, such as faba beans, were grown by Westerners as far back as the Bronze Age. 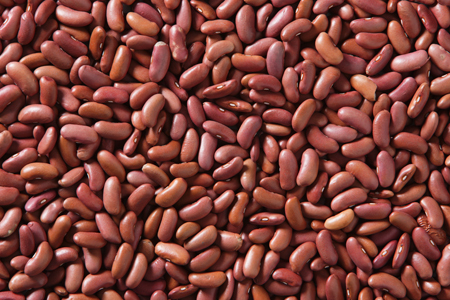 Beans are a vital source of protein and a staple food of much of the world today. 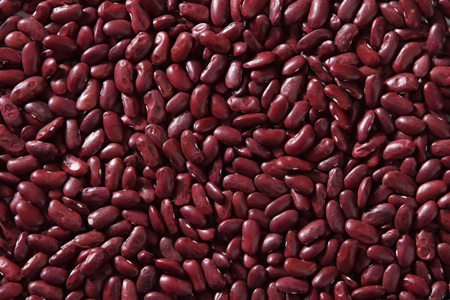 Beans are an excellent whole food and are a recommended part of a balanced diet. 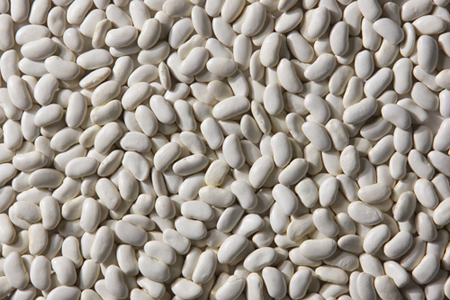 White beans contain high proportions of starch and protein with unique properties, along with calcium, iron, folic acid, zinc, magnesium and vitamin E, as well as other nutrients necessary for a healthy diet. 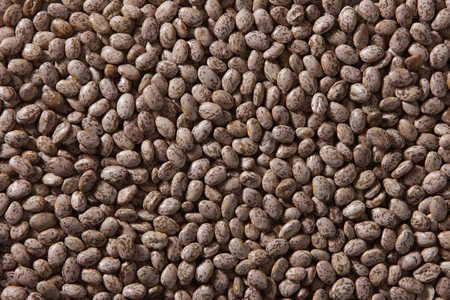 Cooked dried beans can be used as a meat alternative, with 250ml (or 1 cup) containing approximately 220 calories. 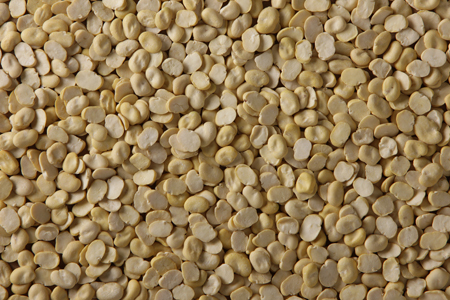 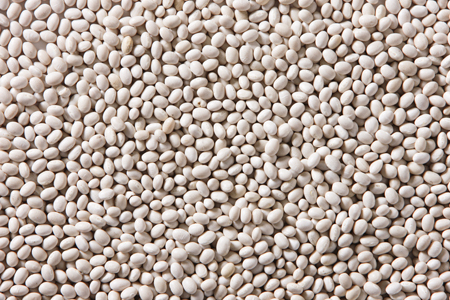 Beans can be stored longer than any other protein source.